Bill Cosby sues seven women who say he sexually assaulted them for defamation. 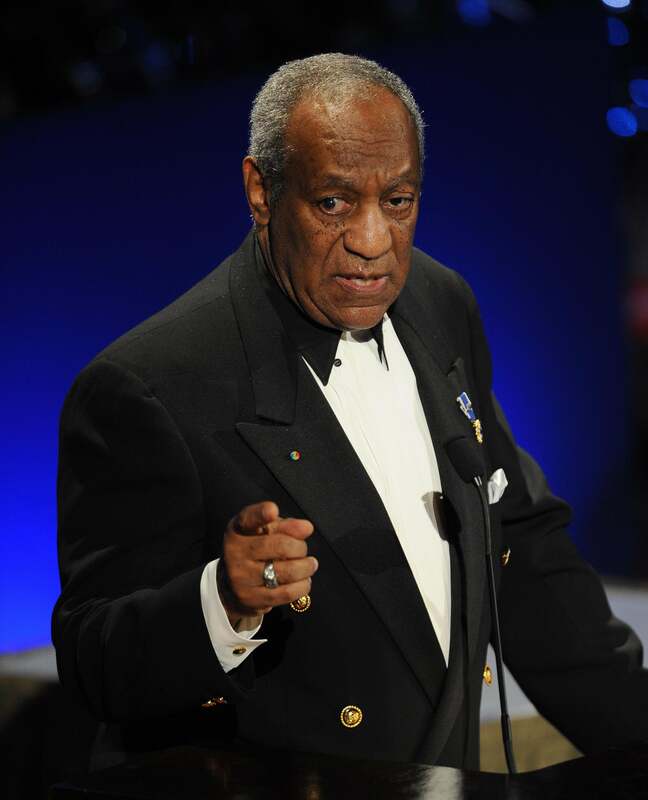 Bill Cosby on March 16, 2009 at the Waldorf Astoria Hotel in New York. The last year has not been kind to Bill Cosby as allegation after allegation of sexual assault—more than 50 in all—flooded the Internet and soaked up airwaves. The result was a stunning fall from grace for the one-time cultural icon and throughout the barrage Cosby remained largely quiet as accusations whirled, leaving the rebuttals to his lawyers. The comedian has managed to stay out of court because the alleged incidents exceeded the statute of limitations for such crimes. Some of the accusers adopted a different legal approach, suing Cosby for defamation in response to his legal team’s depiction of the women as opportunists lying to extort money from the comedian. On Monday, Cosby himself countersued seven of those women also claiming he had been defamed. Cosby’s lawyer, Monique Pressley, released a statement Monday saying Cosby is seeking punitive damages and compensation for the financial hit Cosby has taken, as well as a public retraction and correction from the women.